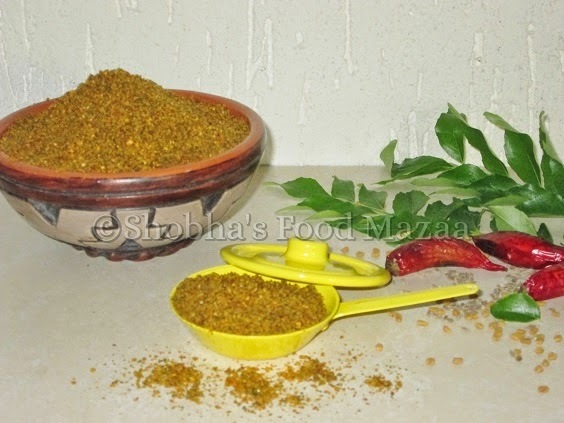 There are various podis ( masala powders ) in South India that we relish with rice, idlis and dosas.. Curry leaf podi is one of my favourite. 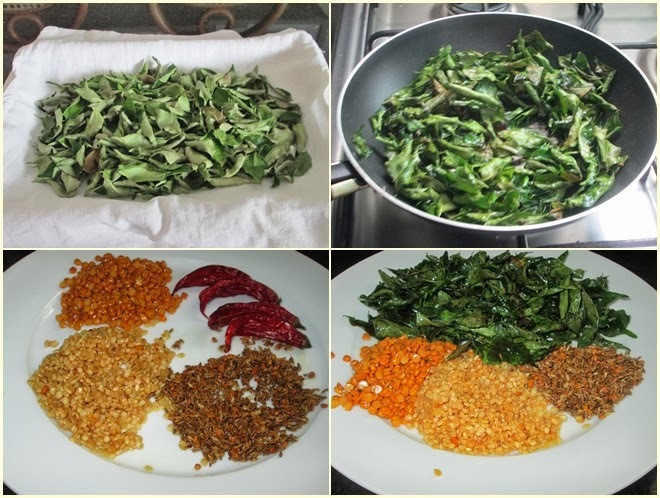 Not only it is flavourful but also these leaves have a lot of health benefits. It is a very simple and easy procedure and this powder can be easily stored for a long time in an air tight container. In Brazil we don't find the curry leaves in the market unless someone has a plant at home. 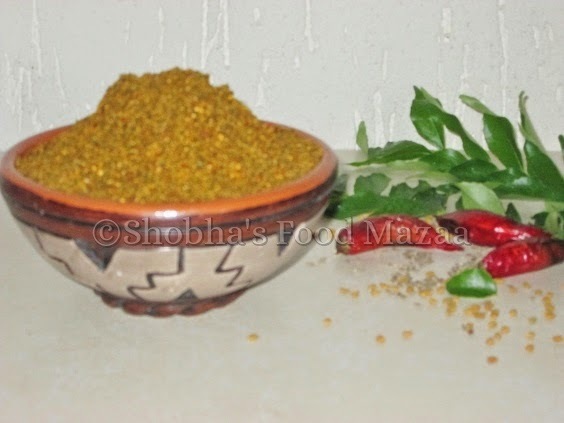 The first thing I did as soon as I got some fresh tender curry leaves from a friend was to make this podi. 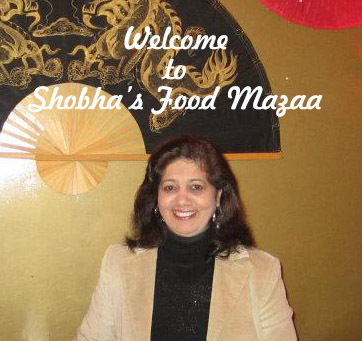 It can also be added to some curries for flavour. Podi with ghee and plain rice tastes so delicious.. Healthy podi. Love your version. My family ffavourite, we love it to the core..
useful n i love dis. This sounds great and so simple to make.